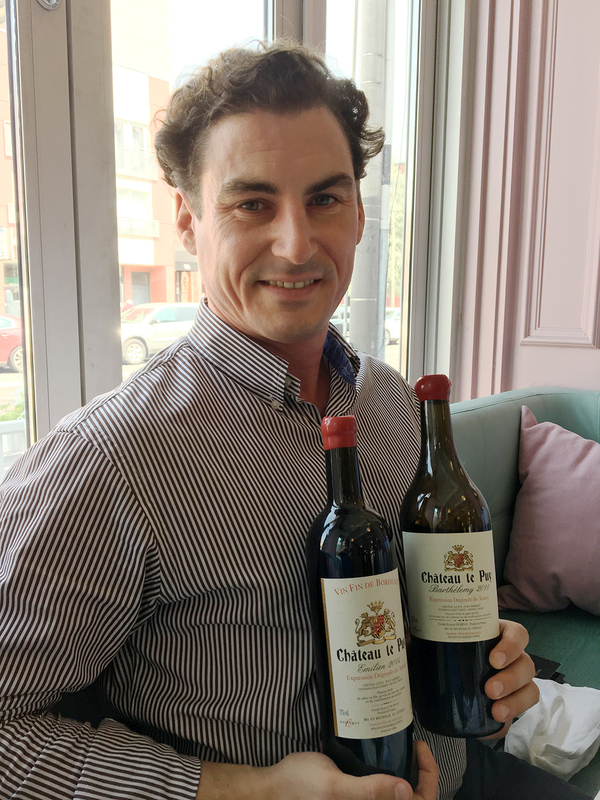 I had lunch recently with Harold Langlais of Château Le Puy, the only Bordeaux property I know that has Carménère in its vineyard (1 hectare). They also have 3 hectares of Semillon and some Ugni Blanc planted. Le Puy, in the Côtes de Francs, is one of the oldest wineries in Bordeaux, dating back to 1610. Fourteen generations of the Amoreau family have grown wine here. They were also the first St. Emilion château to practice organic winemaking. The password for the Wine Reviews page is drinkme – visit it for full detailed reviews of recent Vintages releases. 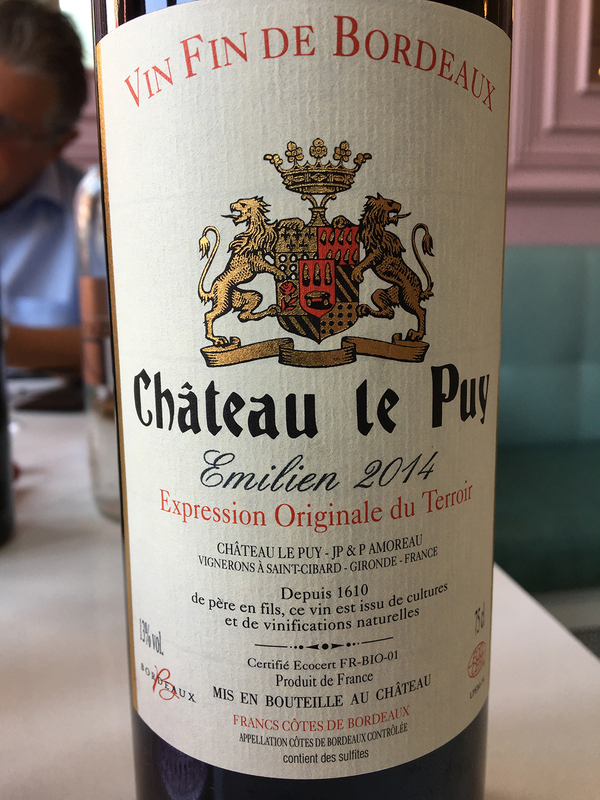 This entry was posted in Wine Lover's Diary and tagged Black Hills Estate, Bodega Jesús Romero, Château Le Puy, Gérard Bertrand, Luigi Bosca, Meiomi, St. Emilien. Bookmark the permalink.